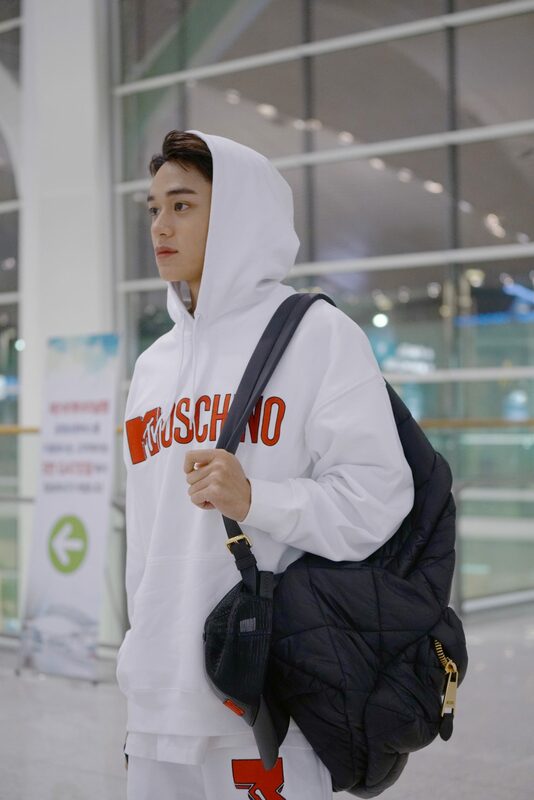 As NCT LUCAS’ flight descended into Singapore, the brightly lit island-city suddenly lost its glow, only to break into a more dazzling spectacle upon landing. 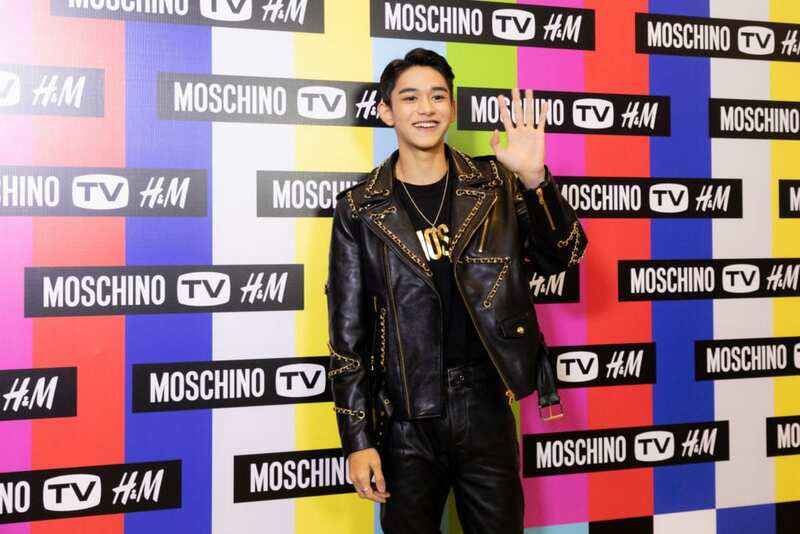 NCT LUCAS recounts his first experience in Singapore and swears he wasn’t hallucinating, “it only emphasized how beautiful the city was. 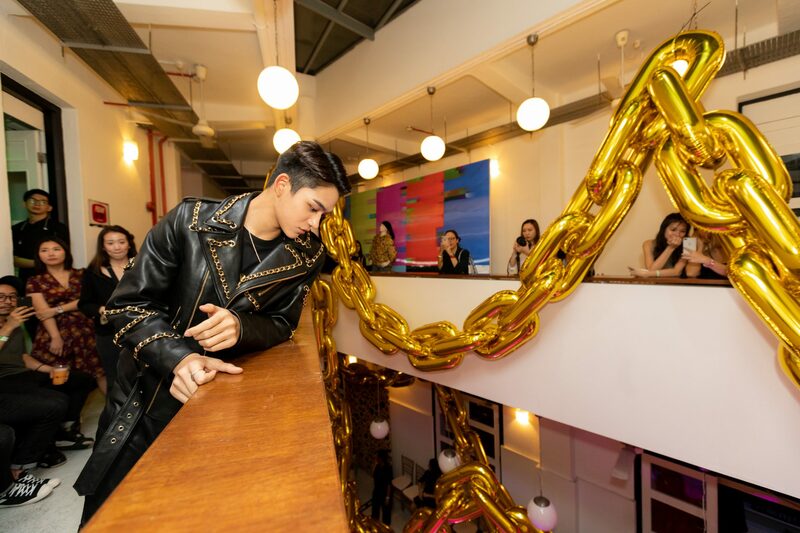 I’m not lying!” Like a mirror, his tale of Singapore breaking into radiance acts as an imagery for his current fame since his debut earlier in 2018. 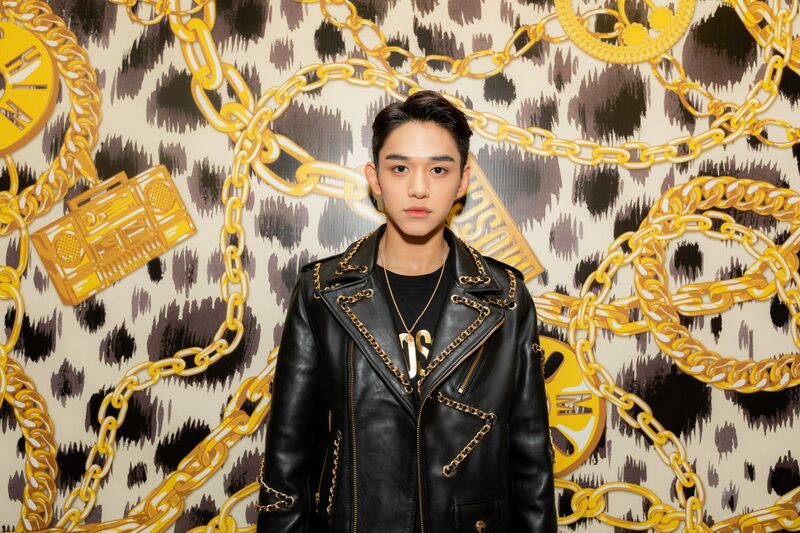 Seems like NCT LUCAS has no reservations about his good looks, “when I was younger, a lot of people told me I was handsome, but I didn’t really feel that way. My confidence only came about after I debuted. I thought I had to be confident about myself so other people would feel confidently about me too. 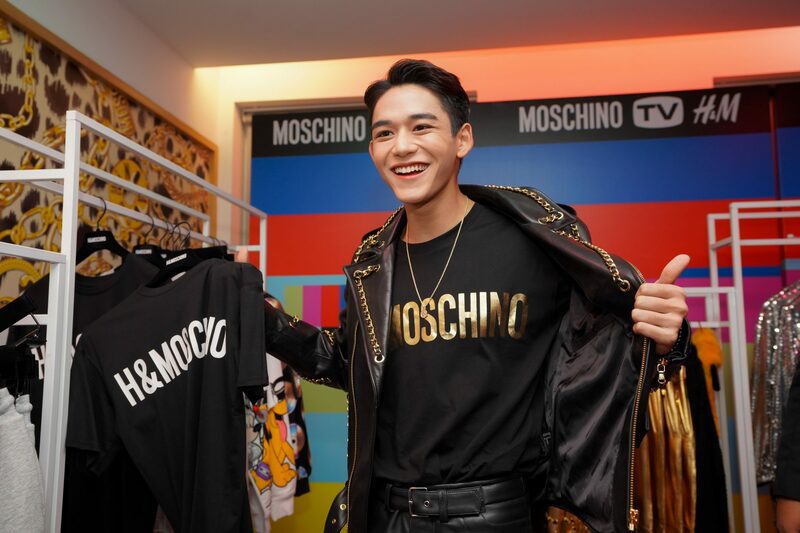 If I didn’t have any confidence, people will also feel that way about me.” His boldness is self-made but behind his onstage persona is a more down-to-earth LUCAS. During his downtime, he goes back to his company, in his casual uniform of hoodie and jeans, to do more training or play some video games. Even his preference for food is firmly rooted in his multicultural background, having spent his childhood alternating between Thailand & Hong Kong, 3 months each time. “Because my mum is Thai, I love Thai food, or food that has a strong flavour. I also love dim sum! After arriving in Singapore, I heard the Hainanese Chicken Rice is famous and wanted to try it. I had a try just now and it was really tasty! But it was also because it had a very Cantonese taste, so it was very suitable for me,” he shares. Inspiring fashion merges with high street style to create Fall's optimistic pairings. Wait, are we all supposed to look this done up when we arrive at heaven’s gate? It's cool. It's poppin'. It's fashion. Visionary filmmaker Baz Luhrmann creates an alluring fairytale filled with passion, drama and vivacity in his recent cinematograp ..
It’s only a week before the collection hits stores worldwide, but the world of Erdem x H&M has already been fully realized t ..